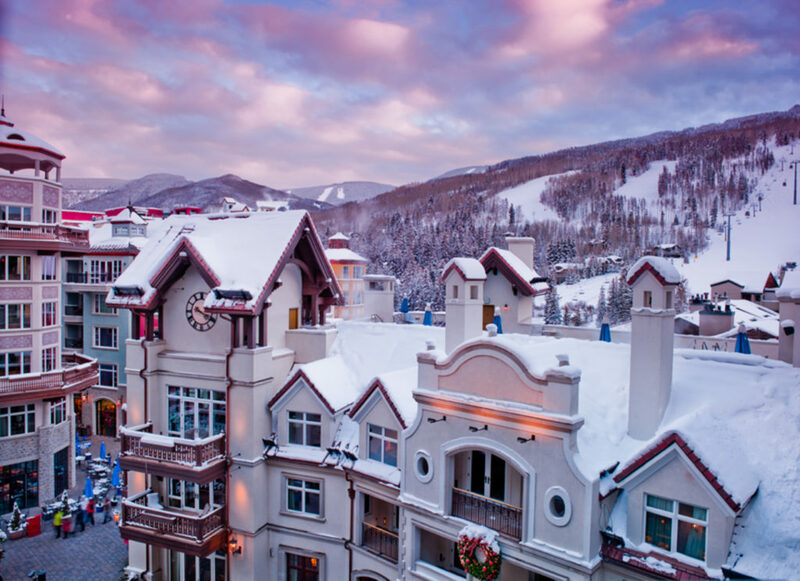 With less than 96 Hours left, save up to 40% off on lodging with the 96-Hour Sale in Vail! 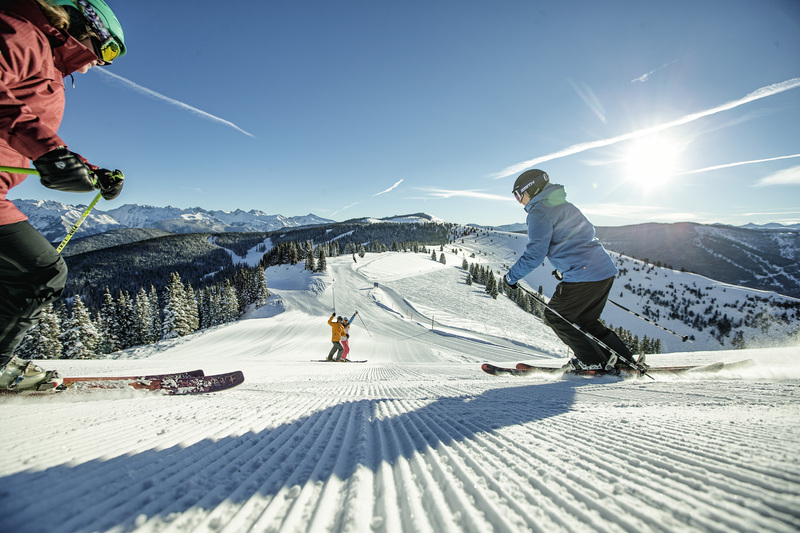 With over 4 ft of snow in the past month, we would like to share our excitement with you! The Arrabelle at Vail Square, A RockResort, will celebrate the property’s 10th anniversary on Friday, Dec. 29, 2017. The public celebration in Lionshead Village will include an ice skating show, live music and an ice carving exhibition. Following the outdoor event, a 10th anniversary celebration dinner will take place inside the hotel. 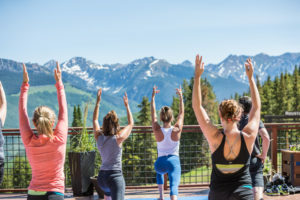 The Lodge at Vail and The Arrabelle at Vail Square to offer outdoor summer yoga. 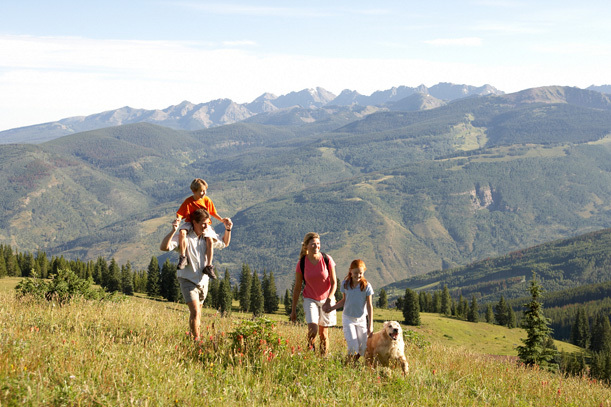 Escape your daily routine for a dose of mountain mindfulness.